Established 2005 in Whistler, BC. Mike’s Garage has been performing the highest quality repairs and accurate diagnostics. In the last 10 years Mike’s Garage has built a reputation for hard work, integrity and customer service. 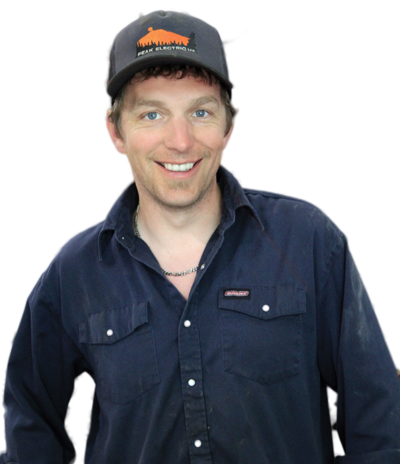 Mike and his family have now moved to the Comox Valley to raise their new daughter and be closer to family. You will see Mike and family getting involved in their new community and out on the roads or trails on their bikes or on the mountain skiing or hiking. When you book your automobile in to Mike’s Garage you can be sure you are in good hands. We look forward to impressing you!